More Details Michael Todd Beauty Sonicblend Antimicrobial Makeup Application Brush DetailsSonicblend PRO is the next generation world's first sonic makeup brush with antimicrobial bristle brush heads. The Sonicblend PRO boasts a 20% increase in power versus the original brush. Includes: Sonicblend PRO device handle Sonicblend PRO brush head No. 20 USB charger Wall adapter plug Travel case Manufacturer's 1-year limited warranty Key Features: Boasts a 20% increase versus the original brush in power. Brush bristles oscillate up to approximately 424 times per second, which is approximately 25,440 sonic movements per minute to help apply your makeup quicker and better than traditional methods of applying makeup. 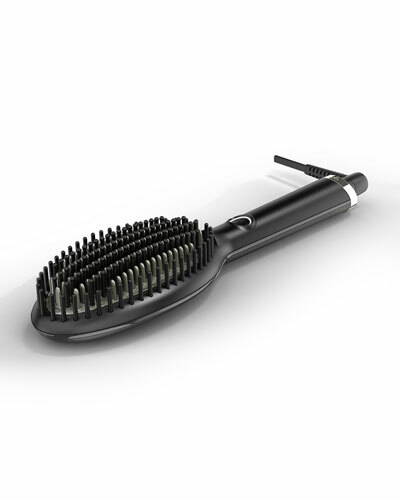 Antimicrobial bristle brush head shown to reduce the outgrowth of bacteria on the bristles by 99% 3 speed settings allow you to customize the makeup application to your specific preferences. Sixty-minute running battery life; long lasting battery life allows for many continuous uses before needing a charge sonicblend PRO brush head No. 20. Shown to reduce the outgrowth of bacteria on the bristles by 99%. Densely packed, flexible and super luxe brush bristles with a gentle rounded contour are a favorite among user for quickly and seamlessly applying both liquid and powder foundation. Easy to care for; simply unsnap from handle (sold separately) and clean with a makeup brush cleaner or run under the faucet with a gentle shampoo Travel case. Lightweight and durable plastic case for easy storage and protection during travel Consumer Perception Survey. In a consumer perception survey of 30 subject to evaluate the usability of the sonicblend, the following was reported: 84% agreed that makeup application was fast. 91% agreed that makeup had an even application. 97% agreed that sonicblend helped to prevent makeup from clumping and settling in fine lines, wrinkles or pores. 94% agreed that it was easy to blend makeup. How to Use: Before first use, plug in USB charger and allow to charge for 3 hours. Press button once to turn on. Press button again to move through speed/power options, low, medium and high. Hold button for 2 seconds to turn off. Clean brush heads one time per week. Easy to clean. Remove brush head from handle and cleanse in the sink or with a makeup brush cleaner. Lay brush on its side to dry. Michael Todd Beauty Sonicblend Antimicrobial Makeup Application Brush DetailsSonicblend PRO is the next generation world's first sonic makeup brush with antimicrobial bristle brush heads. The Sonicblend PRO boasts a 20% increase in power versus the original brush. Includes: Sonicblend PRO device handle Sonicblend PRO brush head No. 20 USB charger Wall adapter plug Travel case Manufacturer's 1-year limited warranty Key Features: Boasts a 20% increase versus the original brush in power. Brush bristles oscillate up to approximately 424 times per second, which is approximately 25,440 sonic movements per minute to help apply your makeup quicker and better than traditional methods of applying makeup. Antimicrobial bristle brush head shown to reduce the outgrowth of bacteria on the bristles by 99% 3 speed settings allow you to customize the makeup application to your specific preferences. Sixty-minute running battery life; long lasting battery life allows for many continuous uses before needing a charge sonicblend PRO brush head No. 20. Shown to reduce the outgrowth of bacteria on the bristles by 99%. Densely packed, flexible and super luxe brush bristles with a gentle rounded contour are a favorite among user for quickly and seamlessly applying both liquid and powder foundation. Easy to care for; simply unsnap from handle (sold separately) and clean with a makeup brush cleaner or run under the faucet with a gentle shampoo Travel case. Lightweight and durable plastic case for easy storage and protection during travel Consumer Perception Survey. In a consumer perception survey of 30 subject to evaluate the usability of the sonicblend, the following was reported: 84% agreed that makeup application was fast. 91% agreed that makeup had an even application. 97% agreed that sonicblend helped to prevent makeup from clumping and settling in fine lines, wrinkles or pores. 94% agreed that it was easy to blend makeup. How to Use: Before first use, plug in USB charger and allow to charge for 3 hours. Press button once to turn on. Press button again to move through speed/power options, low, medium and high. Hold button for 2 seconds to turn off. Clean brush heads one time per week. Easy to clean. Remove brush head from handle and cleanse in the sink or with a makeup brush cleaner. Lay brush on its side to dry. 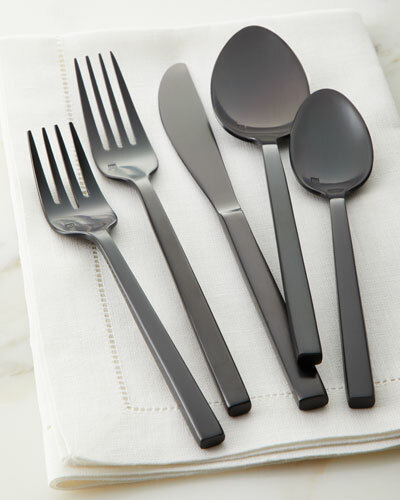 More Details Fortessa 20-Piece Arrezzo Flatware Service, Brush Black Details Brushed black stainless steel flatware with square handles and stylishly modern profile. Service includes four dinner forks, four salad forks, four dinner knives, four place spoons, and four teaspoons. Dishwasher safe. Imported. Fortessa 20-Piece Arrezzo Flatware Service, Brush Black Details Brushed black stainless steel flatware with square handles and stylishly modern profile. Service includes four dinner forks, four salad forks, four dinner knives, four place spoons, and four teaspoons. Dishwasher safe. Imported. More Details Jon Hart Grande Makeup Bag Details Coated canvas makeup bag. 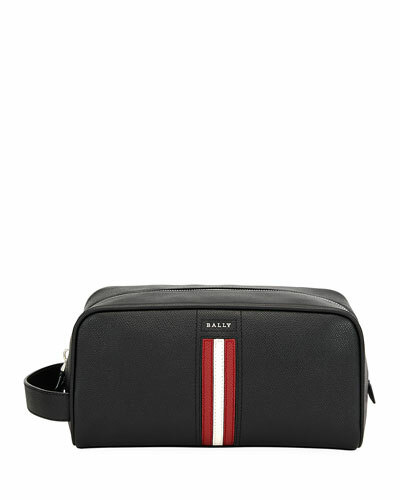 Fully zippered closure with brass hardware. Flat-bottom bag for sitting upright. Can be personalized with your name or initials. Made in the USA. 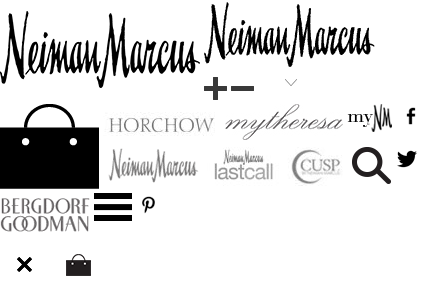 You will be able to specify personalization details after adding item(s) to your shopping cart. Please order carefully. Orders for personalized items cannot be canceled, and personalized items cannot be returned. 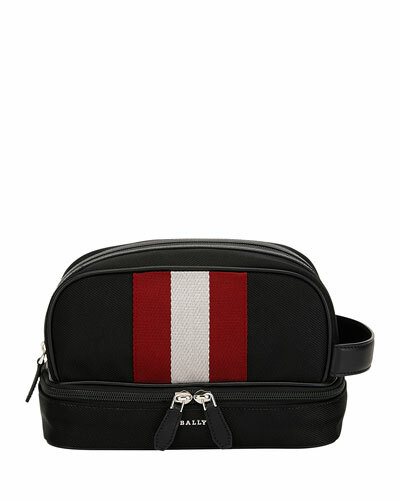 Jon Hart Grande Makeup Bag Details Coated canvas makeup bag. 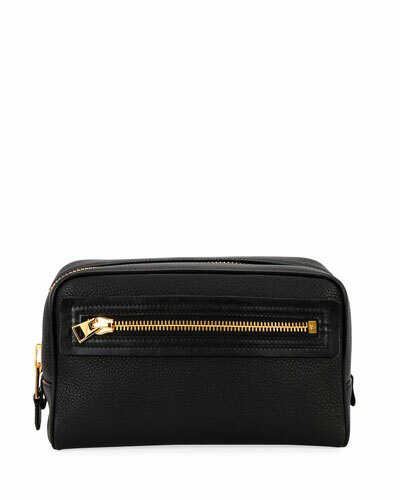 Fully zippered closure with brass hardware. Flat-bottom bag for sitting upright. Can be personalized with your name or initials. Made in the USA. You will be able to specify personalization details after adding item(s) to your shopping cart. Please order carefully. Orders for personalized items cannot be canceled, and personalized items cannot be returned. More Details Clinique Blended Face Powder and Brush Details What It Is: Clinique's signature, superfine loose powder creates a finish so smooth, flaws (and pores) seem to disappear. What It Does: Lightweight, airy powder sets and perfects makeup. Skin-hugging formula makes pores seem to disappear. Silky-smooth finish reflects light for extra radiance. Effectively absorbs surface oil. Gives skin a fresh, natural look. Non-Acnegenic. Oil-Free. No parabens. No phthalates. No fragrance. Just happy skin. How to Use: Apply after makeup. Invert powder canister and tap gently to allow powder to gather in tray. Dip Powder Brush or included brush in powder, gently tap off excess and apply to face. For the most flawless look, use Clinique's Powder Rubdown technique: Pour powder into palm of hand, coat fingertips with powder then gently pat and smooth fingertips over skin. Brush off excess. Dip into powder, twist down and cover with lid. Carry "loaded" brush in your evening bag or makeup pouch. Note: Brush can hold a single application of loose powder for later use. 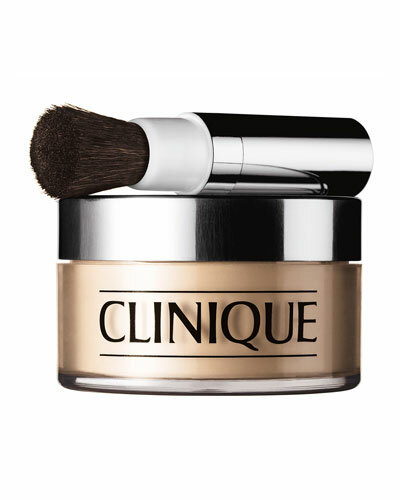 Clinique Blended Face Powder and Brush Details What It Is: Clinique's signature, superfine loose powder creates a finish so smooth, flaws (and pores) seem to disappear. What It Does: Lightweight, airy powder sets and perfects makeup. Skin-hugging formula makes pores seem to disappear. Silky-smooth finish reflects light for extra radiance. Effectively absorbs surface oil. Gives skin a fresh, natural look. Non-Acnegenic. Oil-Free. No parabens. No phthalates. No fragrance. Just happy skin. How to Use: Apply after makeup. Invert powder canister and tap gently to allow powder to gather in tray. 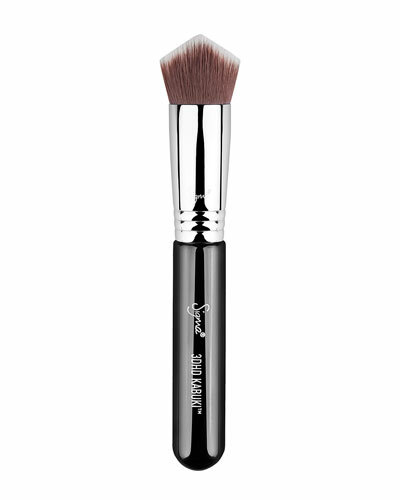 Dip Powder Brush or included brush in powder, gently tap off excess and apply to face. For the most flawless look, use Clinique's Powder Rubdown technique: Pour powder into palm of hand, coat fingertips with powder then gently pat and smooth fingertips over skin. Brush off excess. Dip into powder, twist down and cover with lid. Carry "loaded" brush in your evening bag or makeup pouch. Note: Brush can hold a single application of loose powder for later use. 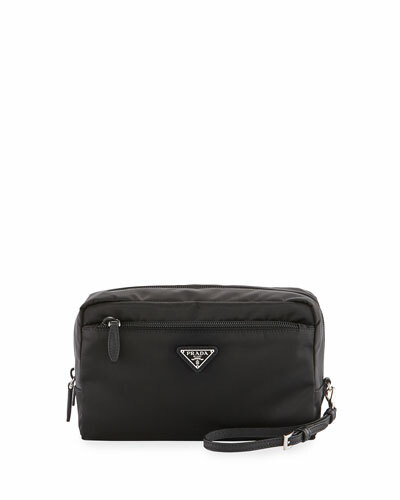 More Details Jon Hart Clear Grande Cosmetic Bag Details Clear cosmetic bag. Zip top closure. PVC. Made in the USA. Jon Hart Clear Grande Cosmetic Bag Details Clear cosmetic bag. 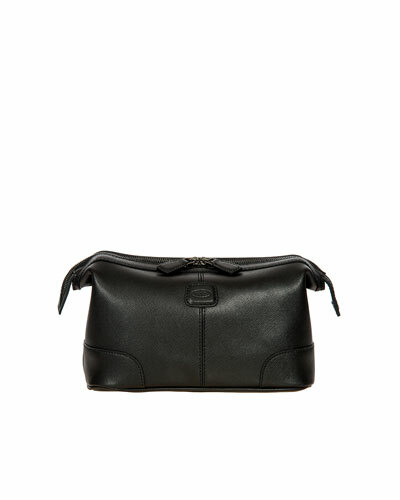 Zip top closure. PVC. Made in the USA. More Details Jon Hart Coated Canvas Makeup Case Details Coated canvas makeup bag. 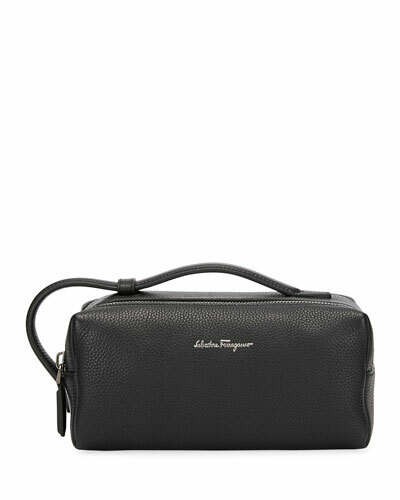 Zippered closure with silvertone hardware. Webbing and natural leather handle for easy carrying. Interior pocket for small items. Can be personalized with your name or initials. Made in the USA. You will be able to specify personalization details after adding item(s) to your shopping cart. Please order carefully. Orders for personalized items cannot be canceled, and personalized items cannot be returned. 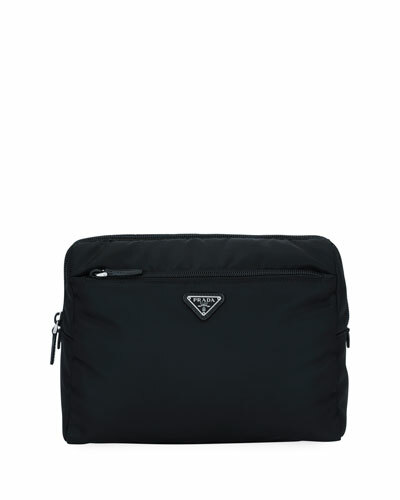 Jon Hart Coated Canvas Makeup Case Details Coated canvas makeup bag. Zippered closure with silvertone hardware. Webbing and natural leather handle for easy carrying. Interior pocket for small items. Can be personalized with your name or initials. Made in the USA. You will be able to specify personalization details after adding item(s) to your shopping cart. Please order carefully. Orders for personalized items cannot be canceled, and personalized items cannot be returned. More Details Jon Hart Airport Chico Cosmetic Bag Details Clear cosmetic bag. Zip top closure. PVC. Made in the USA. Jon Hart Airport Chico Cosmetic Bag Details Clear cosmetic bag. Zip top closure. PVC. Made in the USA. 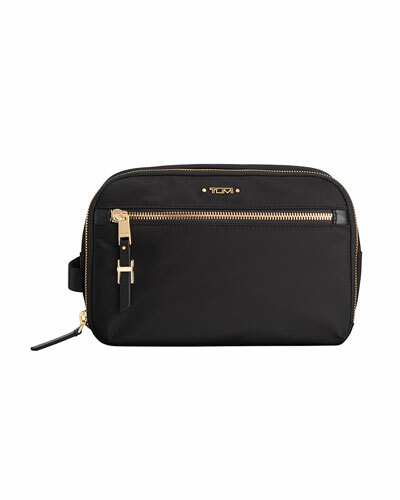 More Details Jon Hart Coated Canvas Chico Cosmetic Bag Details Cosmetic bag in coated canvas. Featuring a leather zipper pull. Made in the USA. Jon Hart Coated Canvas Chico Cosmetic Bag Details Cosmetic bag in coated canvas. Featuring a leather zipper pull. Made in the USA. 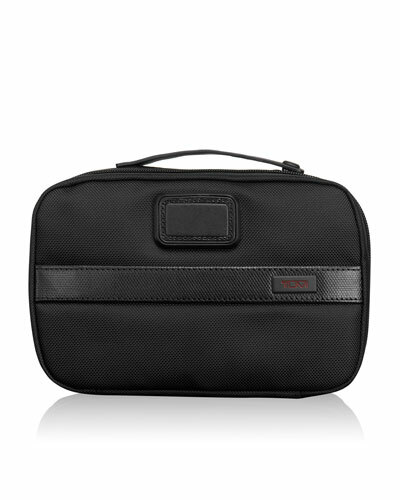 More Details Jon Hart Mini Makeup Case Details Coated canvas makeup bag. Can be personalized with your name or initials. Zippered closure with silvertone hardware. Webbing and natural leather handle for easy carrying. Interior pocket for small items. Made in the USA. You will be able to specify personalization details after adding item(s) to your shopping cart. Please order carefully. Orders for personalized items cannot be canceled, and personalized items cannot be returned. 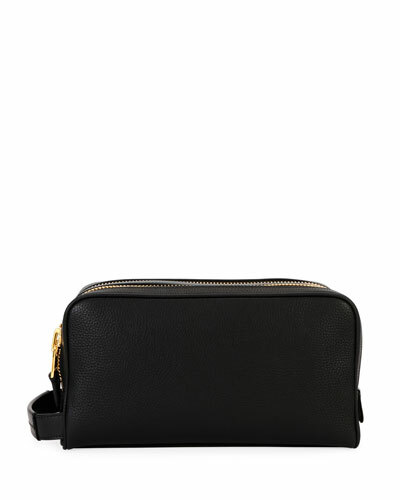 Jon Hart Mini Makeup Case Details Coated canvas makeup bag. Can be personalized with your name or initials. Zippered closure with silvertone hardware. Webbing and natural leather handle for easy carrying. Interior pocket for small items. Made in the USA. You will be able to specify personalization details after adding item(s) to your shopping cart. Please order carefully. Orders for personalized items cannot be canceled, and personalized items cannot be returned.